I Was Born To Cook: Your Top Posts of 2012! I thought I'd showcase the most popular posts of the year, as determined by you, my awesome readers. Thank you so much for all of your support! Hope you all have a safe, happy and healthy 2013...I'm looking forward to sharing a lot more with you, including a new redesign and domain switch next month. Stay tuned! 10. 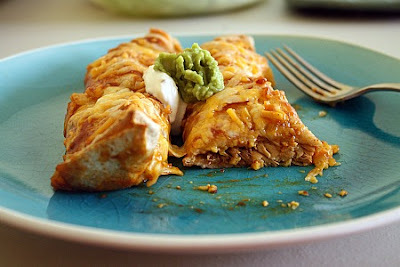 BBQ Chicken Enchiladas - perfect for your leftover crockpot meat! 9. 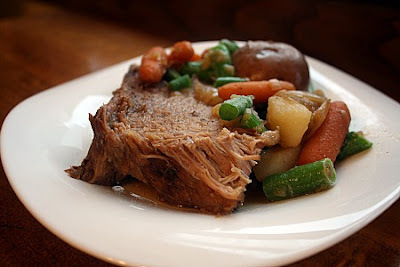 Crockpot Pot Roast with Veggies - one of our favorite meals in the wintertime. 8. 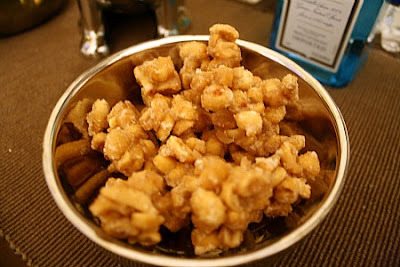 Salty Sweet Candied Peanuts - you should make these tonight! 7. 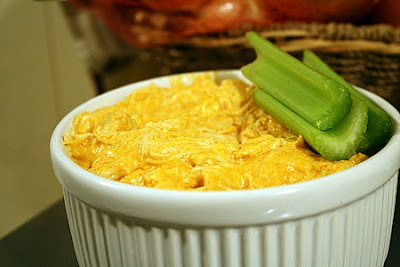 Crack Dip (aka Buffalo Chicken Dip) - an oldie but a goodie. 6. 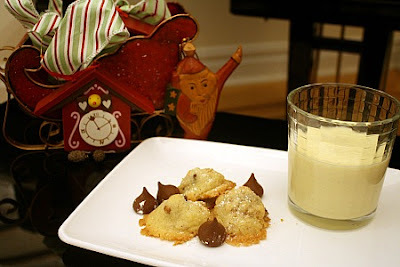 Hidden Kisses - they really are the best Christmas cookie EVER! 4. 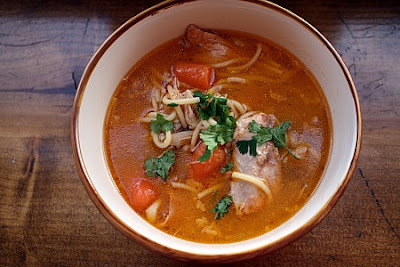 Cuban Chicken Soup (Sopa de Pollo) - the perfect soup to take the chill off. 3. 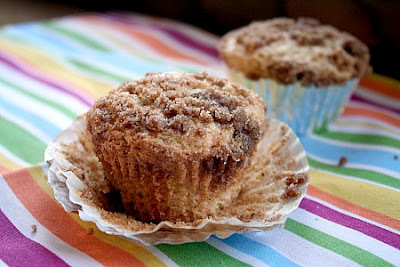 Coffee Cake Muffins - wish I had one of these for breakfast right now! 2. 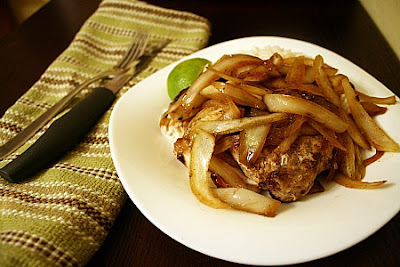 Cuban Pork Chops - I must have a lot of onion loving readers out there! Yum. 1. 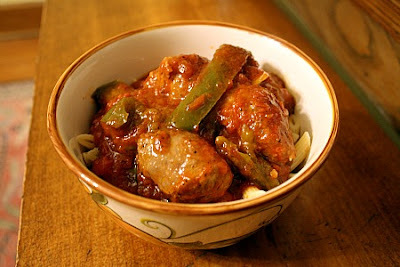 Crockpot Sausage, Peppers & Onions - a winning crockpot dish all year round! Great list! 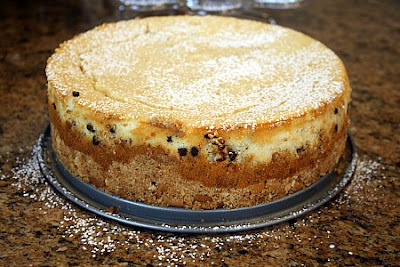 That cannoli cake has been calling my name. I need to get making it! All those look great! Happy New Year!